During the summer Jason had a 5 week long research trip to Europe planned out already. We had talked briefly about how great it would be for me to join him for a week or so… but the baby news put $ on my mind and that out of the picture. 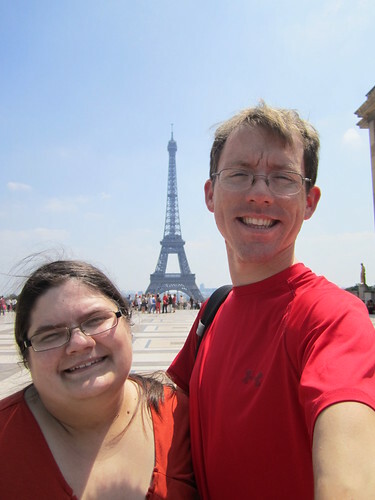 Well as is frequently the case, my great family decided this was one of our last chances to run off to Europe together without the worries of a family tying us down… so they helped to make a week in Paris happen. It was fabulous. I have visited Jason in Germany many times, he had been to Paris once but talked about how he tried to save so many moments so that we could do them together one day… and that one day finally happened. 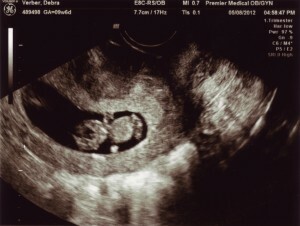 I was at the end of my first trimester while there… Feeling good and still mostly like myself, just a little tired. He would work at the archives each day until 1 while I slept at the apartment we rented, then he would come home and we would spend the night exploring Paris together, it was perfect. Â Having a whole week really allowed us to take our time and still do everything we wanted. Including a trip through the chunnel to spend a day touring London, just one month before the Olympics.